Superior soft comfort — there aren’t many fabrics that come close to the soft comfort provided by bamboo sheeting. They provide a good night’s sleep for small children and those with sensitive skins. Long-lasting and exceptionally durable — the way that bamboo fabric is woven makes it much more resistant to tearing than other types of material. Also, bedding made from bamboo does not absorb body oil, so they do not become yellow and dull. In fact, they will look as good as new for many, many years to come. Incredibly stain-resistant — its incredible resistance to stains is yet another wonderful feature of bamboo sheeting. This means that no harsh chemicals need to be used to maintain their silky appearance over a long period of time. Outstanding resistance to germs, microbes and insects — most high-quality bamboo sheets have hypoallergenic properties and are capable of repelling insects like dust mites naturally. Mold or mildew never grows on this type of fabric, whether brand new or after years of use. They are more hygienic than other types of materials and are the best type of bedding for anyone suffering from allergies. Bamboo fabric absorbs organic and natural dyes — bamboo material absorbs organic and natural dyes exceptionally well. The color sets fast as soon as the fabric is dyed, so color never runs or fades, irrespective of how many times you wash your sheets. The color stays just as bright and vibrant as the day they were purchased. 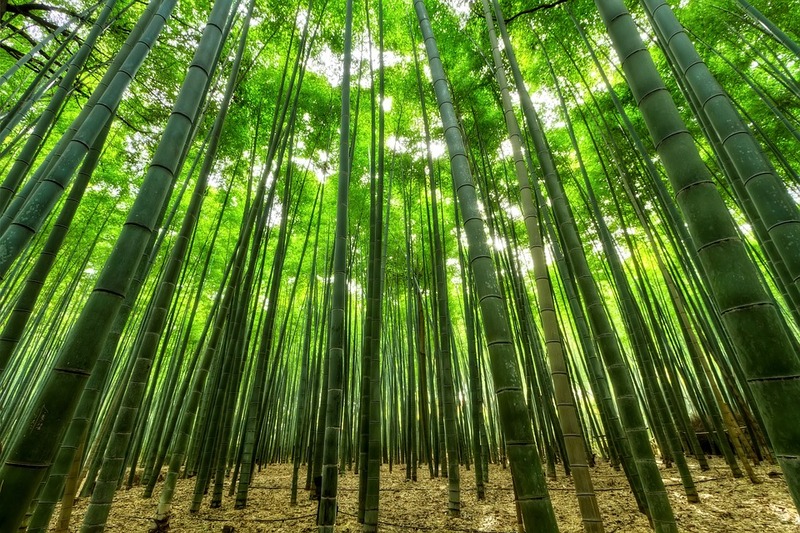 Bamboo is organic — sustainable sources – untreated with harmful chemicals, are used to manufacture bamboo fabric. Bamboo for sheeting is grown in organic plantations sustainably and the fibers processed as rayon or viscose, using the “lyocell” processing method. Sustainable — excessive irrigation – about 90% less than cotton, is needed to grow bamboo with little to no toxic pesticides being used either. It can be grown in arid soil and is at the present time, the most sustainable source of hardwood in the world. The luxurious and comfortable feel of Organic Bamboo Sheets is the same as the best Egyptian cotton. They are just as durable too and with the proper care, are way more sustainable than other materials. Without ever having to use harmful fabric softeners, bleach, or detergents, bamboo fabric will look new and stay fresh-smelling for many, many years to come.